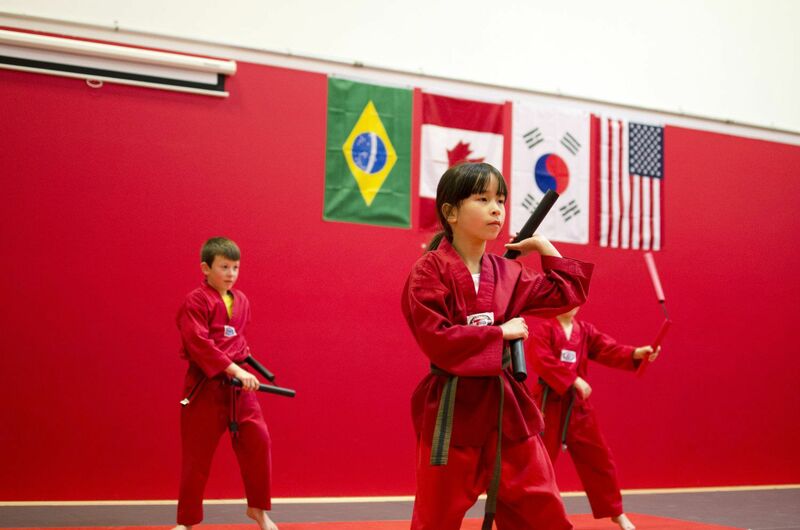 Our mission is to develop students to have exceptionally strong character skills, moral ethics, and high personal standards through the instruction of Traditional Martial Arts. To provide a fun and safe training environment free of negativity and ego. To offer our students world class instruction by instructors who are constantly improving their skills both on and off the mats. To recognize that every student’s path is unique, and to continually challenge them to improve in all areas of their lives.